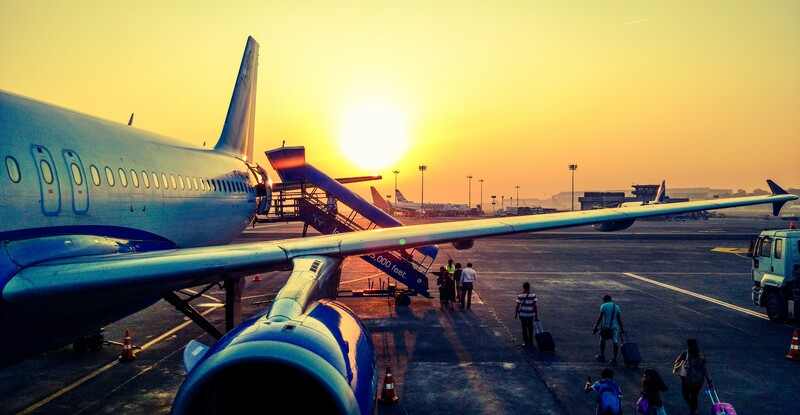 With the year almost over, we thought you could use an overview of the aviation industry trends you’ll need to prepare for in 2018. We’ve analysed a host of key reports and authoritative articles to compile this selection of key aviation industry trends. Read on to find out how well prepared your aviation company is for the coming year. What aviation industry trends are set to take flight in 2018? Biometrics: The roll-out of biometric aviation technology will continue following trials in June. This technology will enable passengers to check-in/drop off bags with a fingerprint or facial scan alone. Artificial Intelligence (AI): 45% of airports planned to trial AI in 2017 (up 21% on 2016). 2018 will see more AI used to handle customer questions. However, AI might soon start enhancing airport/aircraft planning, design and administrative processes. Robotics: Already used in Seattle, Tokyo, and Seoul, robots will increasingly come into use as guides for passengers, self-driving baggage carts and much more. Partnering with a specialist aviation recruiter enables you to adapt quickly to the latest aviation industry trends and stay ahead of the competition. At AeroProfessional, our comprehensive knowledge of the aviation industry allows us to see trends that are still ‘over the horizon’ to others. Get the insight and recruitment expertise you need to optimise your aviation staffing for 2018 by calling on the AeroProfessional team.